This is the BIRN: Four unique channels streaming 24/7, commercial free. 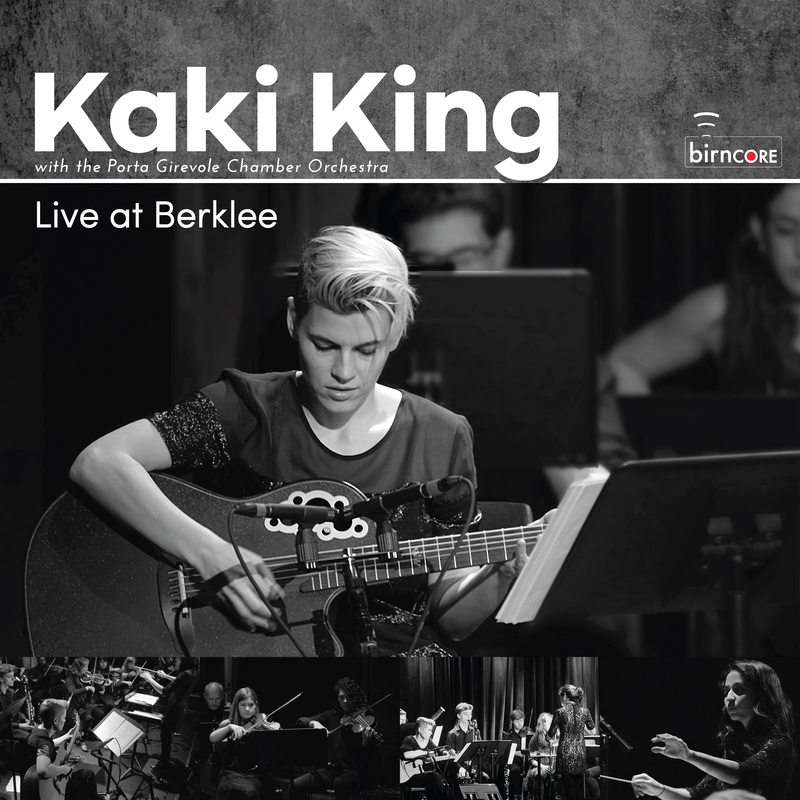 BIRN1: Live radio curated and hosted by students at Berklee College of Music and Boston Conservatory at Berklee. All styles, all hours. Live shows are archived for two weeks. Listen on demand at Radio Free America. BIRN Learn: Concerts, interviews, special events and curated playlists from Berklee visiting artists, faculty, staff and alumni. birnCORE: Exclusive live performances and interviews from emerging artists and music legends, and our Best of BIRN college radio playlist. Tune in to birnCORE Thrusday, April 25 at 8 P.M. for a broadcast of the live performance by singer-songwriter Greg Holden and pianist Ben Thornewill.